Excellent grip in all conditions that deliver low weight and outstanding ride quality with sidewall puncture protection that provides excellent durability for a tyre in this weight class. Named for the venomous pit viper, Maxxis Mamushi is a race clincher with bite! 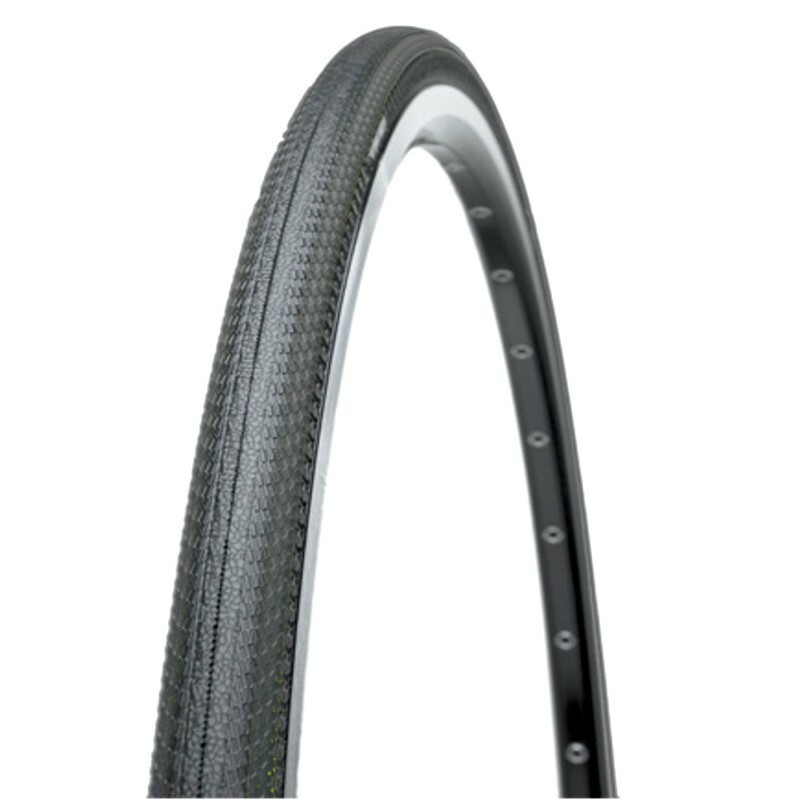 This tyre uses our 170 TPI (ONE70) casing to deliver low weight and outstanding ride quality. For excellent grip in all conditions, the Mamushi uses our Dual Compound rubber. Our SilkShield tread and sidewall puncture protection provide excellent durability for a tyre in this weight class. Be prepared to strike with the Mamushi from Maxxis.